It is the largest festival of its kind in the Midwest. 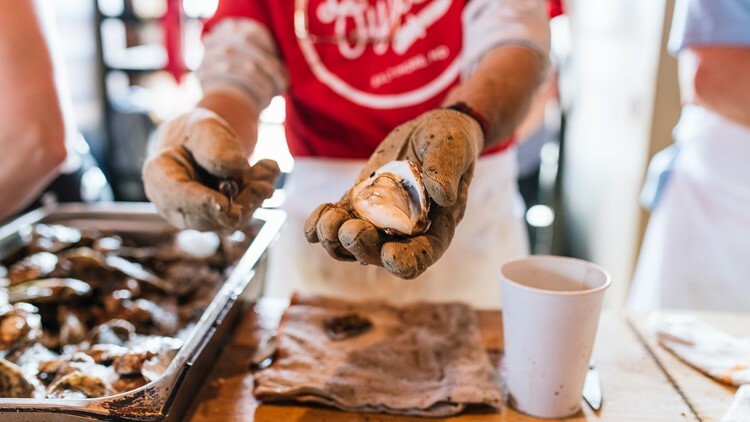 ST. LOUIS – If you love craft beer and fresh oysters, keep reading. Schlafly Beer will host the 20th annual Stout and Oyster Festival March 22 and 23 at the Schlafly Tap Room. 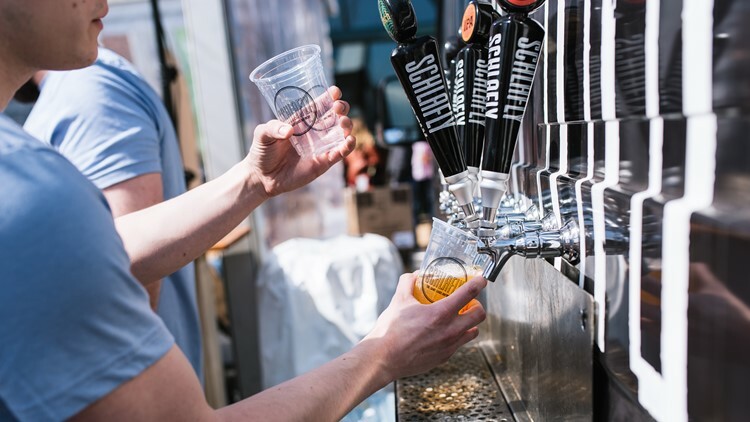 It is the largest festival of its kind in the Midwest and was named one of CraftBeer.com’s great beer and food festivals of 2019, according to a press release. 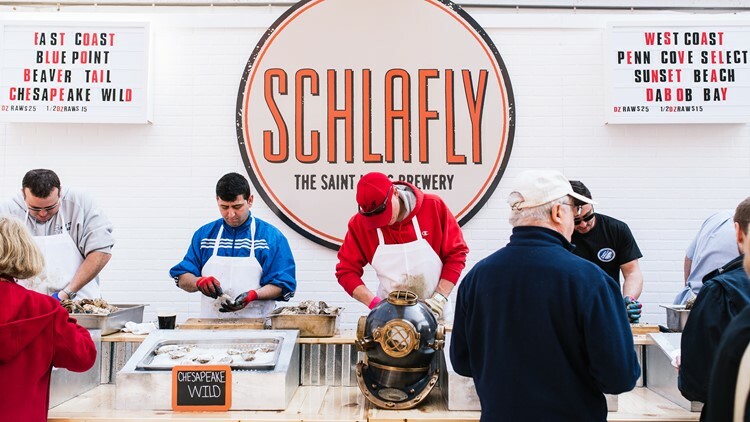 Schlafly will fly in about 80,000 oysters from the east and west coasts and host 25 seasoned oyster shuckers to shuck oysters all weekend long. The relationship between the shuckers and the Schlafly team go beyond the festival. A founding brewer, Stephen Hale, will host all the shuckers at his home before the festival for a lobster feast, known as Seafest. The Schlafly team also visited some of the shuckers’ farms on the east and west coasts for “shucker trips” this winter. Schlafly will be brewing 10 stouts exclusively for the festival! The stouts will be available in a new signature stout sampler with flavors from barrel-aged stouts like Cherry Barrel Aged Stout to the sweets-inspired S’more Stout and Peanut Butter & Jelly Stout. Things may even get a little spicy with a Tabasco Stout! Fried oysters, oysters Rockefeller, roasted oysters and oyster chowder will also be available. 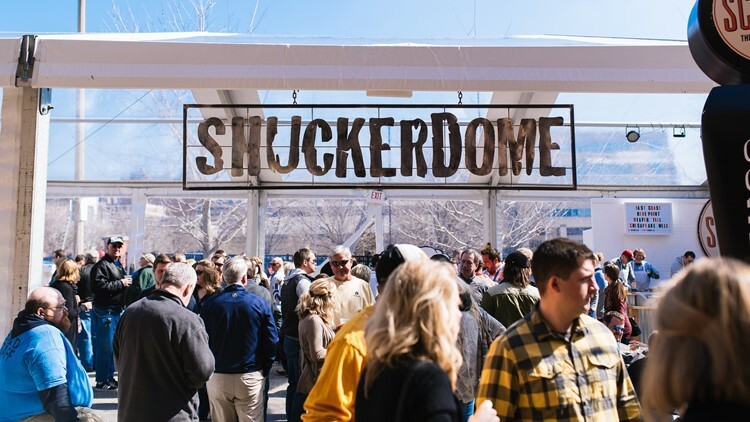 In addition to the varieties of oysters and new stouts, there will be live music and the ‘Stout and Oyster Shuck Off’ at the festival. The festival will be March 22 from 5 p.m. to 9 p.m. and March 23 from 11 a.m. to 9 p.m. at the Schlafly Tap Room.